An unknown sunken ship located at a depth of 16-17 meters between Bulgaria’s Black Sea city of Varna and the Black Sea town of Balchik has been looted by underwater treasure hunters, reveals Orlin Tsanev, a well known diving instructor based in Varna, in an interview for the Bulgarian state-owned news agency BTA. “To the north of Varna, near Balchik, there is a wonderful sunken ship. There is no information about when it sank and what business it had in Bulgarian waters. Despite that, however, when the news about the ship became known, underwater treasure hunters looted it immediately,” Tsanev says. “Underwater treasure hunting is a huge problem but it will be hard to cope with it because we have no regulations,” he adds. 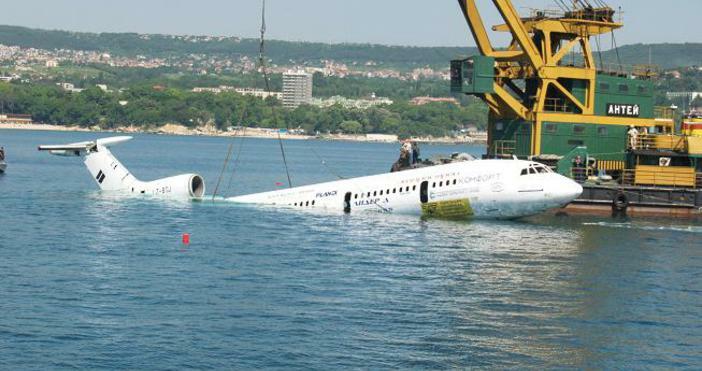 The diving inspector is well known because at his initiative the government plane used by Bulgaira’s former communist dictator Todor Zhivkov (r. 1954/6-1989), a Tu-154, was submerged in the Black Sea back in 2011, about 700 meters away from the St. Constantine and St. Helena Resort, in order to create an artificial reef and a diving attraction. “When there is good visibility, the old plane enjoys lots of visitors. It has turned into a marvelous artificial reef,” Tsanev says. 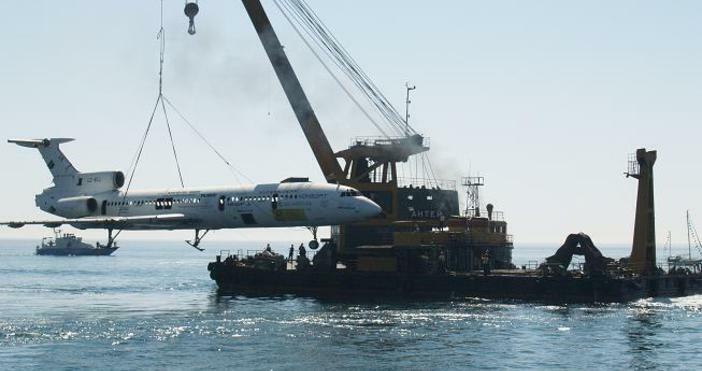 He thinks the Bulgarian government must encourage this type of projects because Bulgaria’s Black Sea coast presently has only two artificial reefs – the former communist dictator Todor Zhivkov’s plane off the coast of Varna, and a ship sunken off the coast of Sozopol in the south. Tsanev explains that a lot of foreign tourists, mostly from the UK, Russia, Ukraine, and Romania, come to Bulgaria for diving in the Black Sea. In his words, the foreign divers find the submerged Tu-154 airplane especially appealing. Other popular underwater archaeology sites in the Black Sea waters off the coast of Bulgaria’s Varna, i.e. 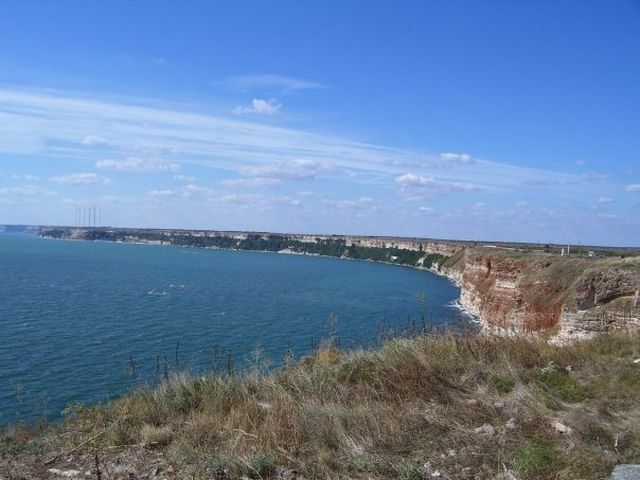 the Bay of Varna, which are also frequented by foreign tourists are from World War II. These include several sunken barges, a sunken tanker, and three sunken submarines. Tsanev points out that there is a growing interest in diving at underwater archaeology sites in Bulgaria by both the foreign visitors and the Bulgarians, with most divers preferring depths of between 10 and 30 meters. “[The Black Sea] is very beautiful. It was terrific sites and reefs suitable for underwater photography as long as there is visibility,” says the diving instructor. He elaborates that the main problem for the diving in the Black Sea is its the sea’s “character”, namely, the low visibility, the currents, and the temperature differences between the water layers during the summer which might range from 22 degrees Celsius to 5-6 degrees Celsius. The upside of these conditions is that they make the Black Sea a very good training ground for beginning divers. Tsanov has noted that the development of diving as a form of cultural tourism in Bulgaria is hampered by the outdated or non-existent legislation, and has urged the establishment of straightforward regulations.